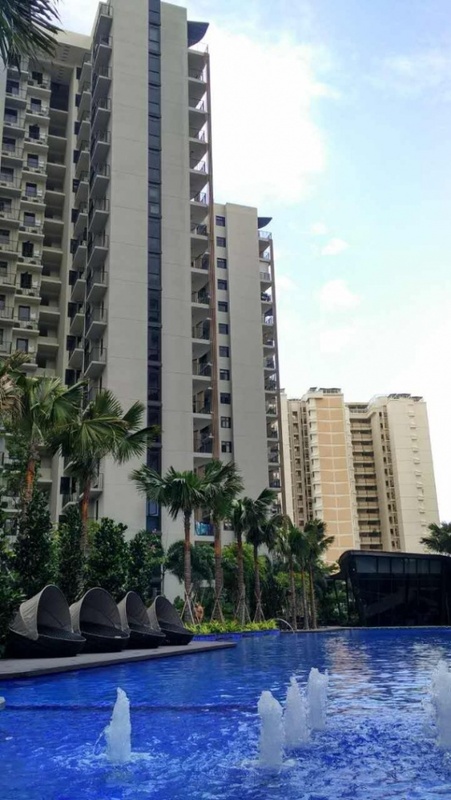 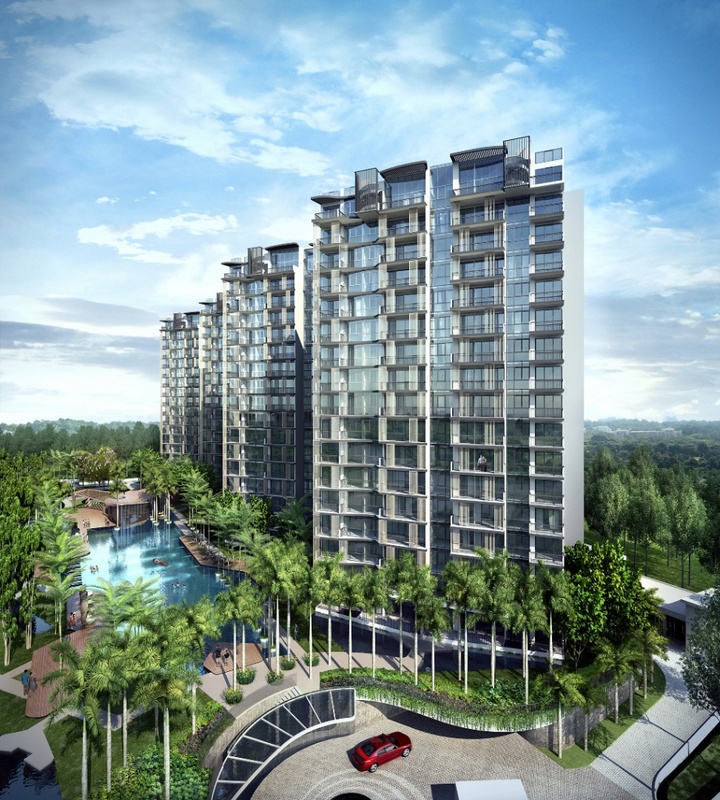 River Isles is a condominium development featuring nine blocks of 17-storey apartments comprising 610 units ranging from one to four-bedrooms including dual-key and penthouse units. It is located at the corner of Punggol Central and Edgedale Plains junctions. It is approximately 19 km from the city centre at Raffles Place.